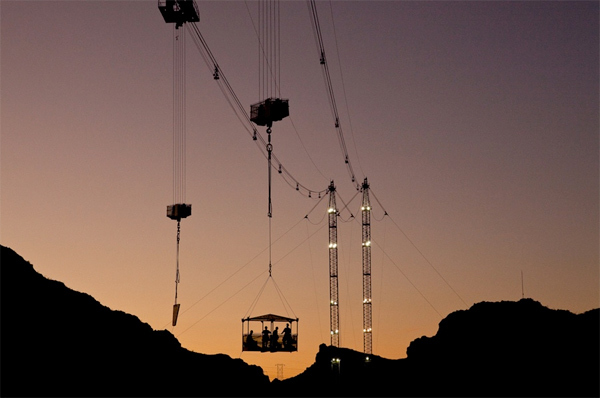 photo-eye | BLOG: photo-eye Gallery Opening: Jamey Stillings — The Bridge at Hoover Dam. Opening tomorrow night! photo-eye Gallery Opening: Jamey Stillings — The Bridge at Hoover Dam. Opening tomorrow night! 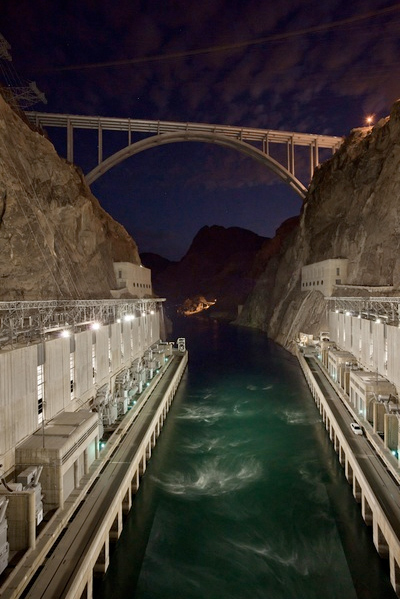 photo-eye is excited to announce an opening on April 8th, 2011 from 4:00 - 7:00pm at photo-eye Gallery in Santa Fe, NM for gallery artist Jamey Stillings featuring his Bridge Over Hoover Dam project. We hope to see you at the artist reception, but if you are unable to attend Stillings' work can be viewed on our website here.